Prepare for your WAR CRY : This is Sparta!! 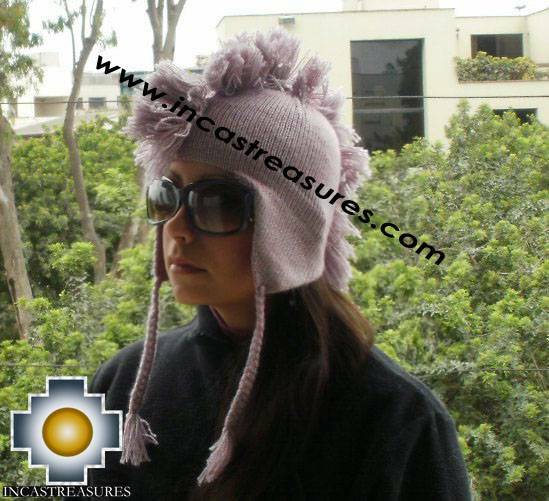 You will love the Unisex Alpaca Wool Hat roman spartan pink, we provide you with 16 colors to choose for. a new designs inspired in the ancient Spartan cutlure. 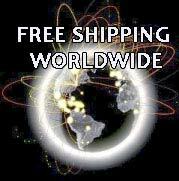 Alpaca is a very valuable fiber , light ,warm and very soft. We produce it using the best alpaca, you can keep your head warm using this confortable alpaca wool hat. 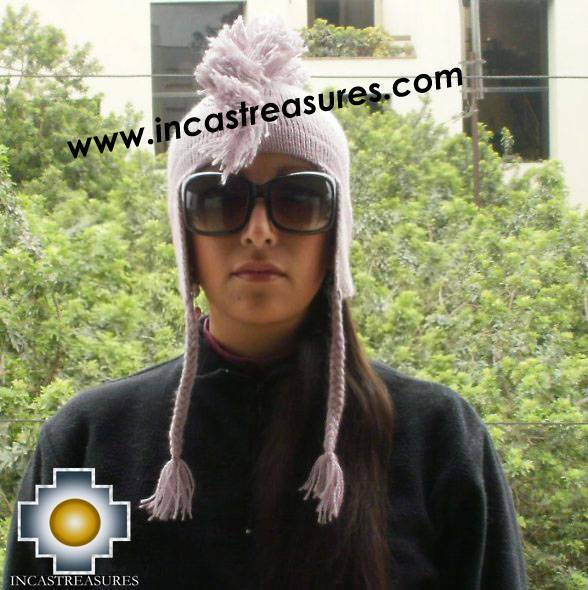 The Alpaca Wool Hat also known as chullo , is perfect to cover your ears from cold weather and you will be in fashion now you can enjoy the benefits of the alpaca . We have many colors for you. Chullo means hat in Quechua the language from the INCA EMPIRE. We got a nice combination in this Alpaca Wool Hat , you will love it, is the perfect gift, you can get this alpaca product at free shipping, you won't find lower prices anywhere, and also we are giving you a free gift with your Unisex Alpaca Wool Hat Chullo available in 16 colors.